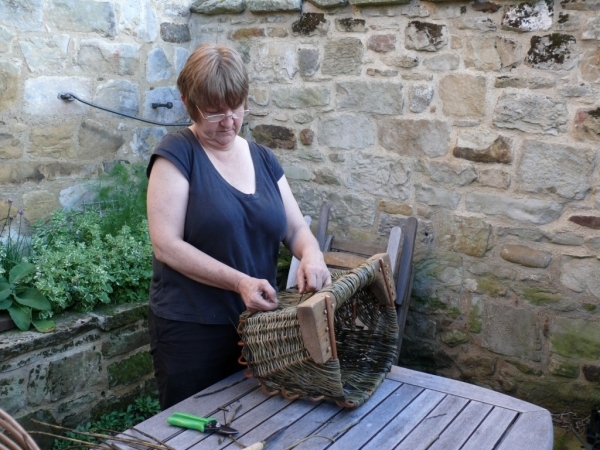 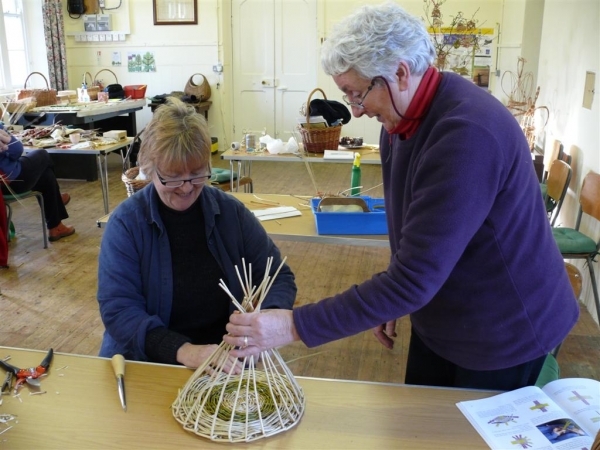 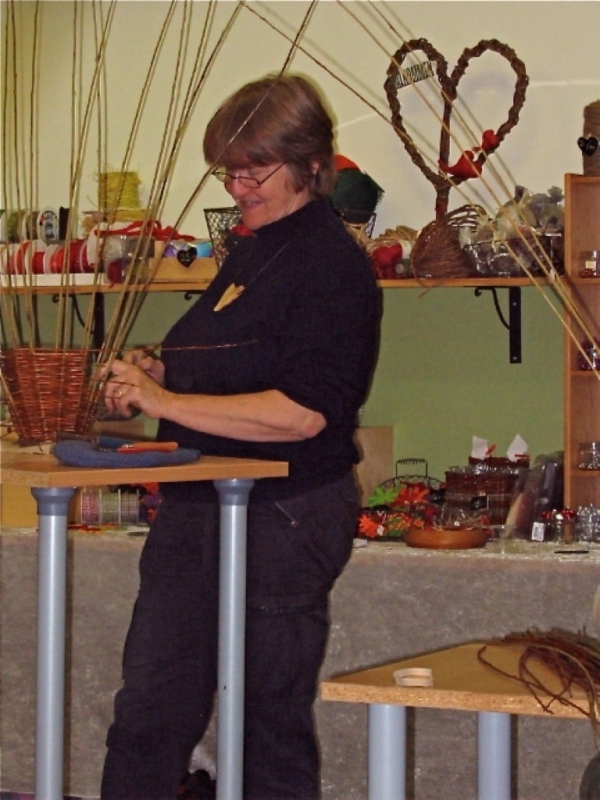 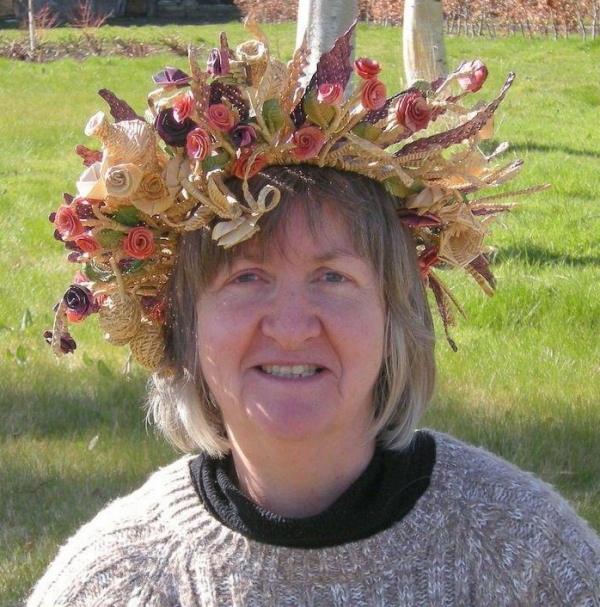 I have been involved with basket making for over thirty years, learning, making, teaching and demonstrating. 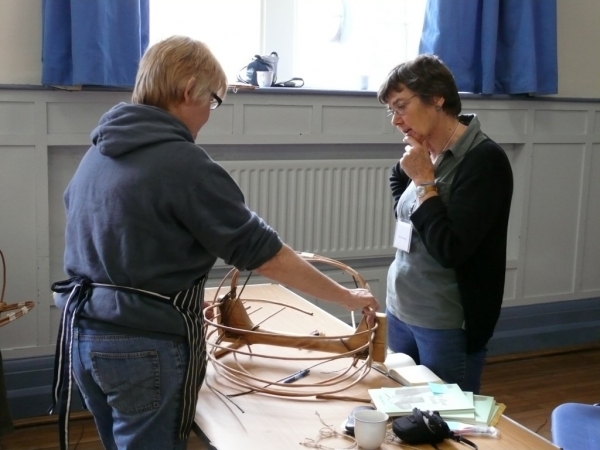 I am fascinated by the craftsmanship involved in making useful and hardworking traditional baskets and the beauty of the resulting artefacts. 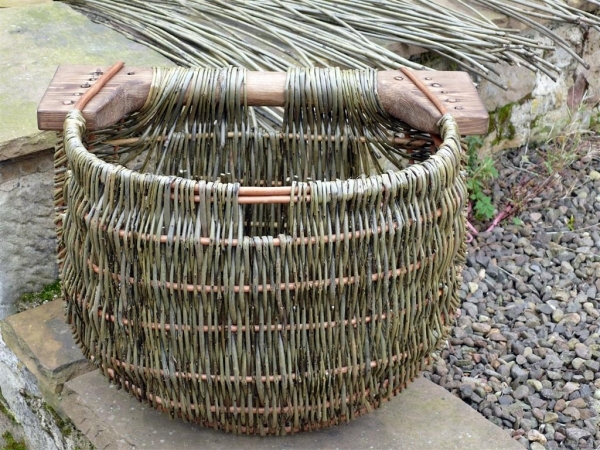 It has also been a delight to be involved in the development of this craft in new and innovative directions. 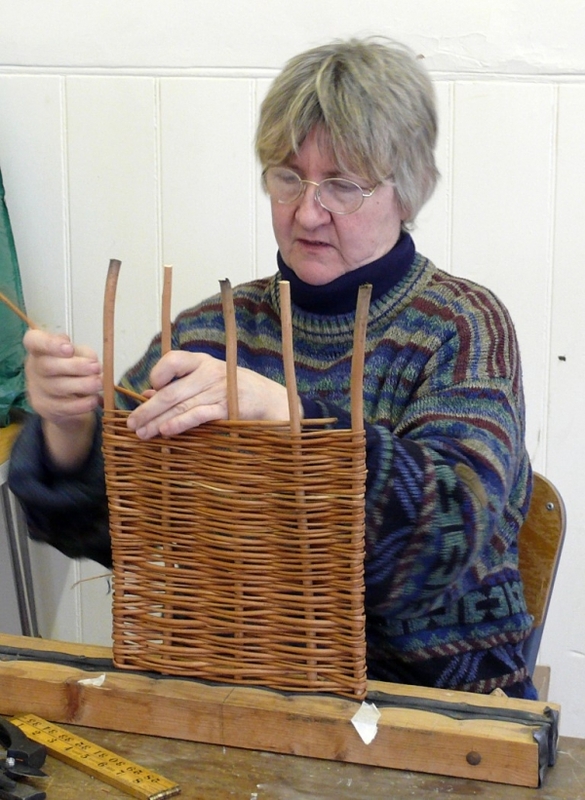 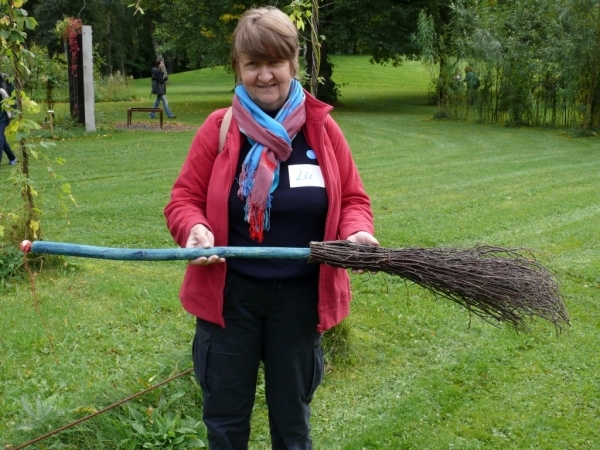 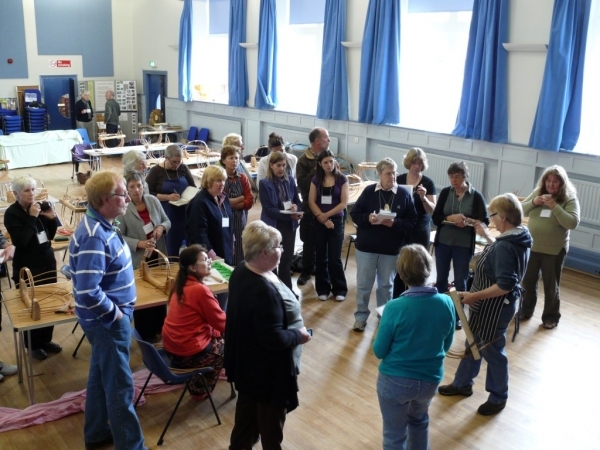 I am a member of the Basketmakers' Association, the Scottish Basketmakers' Circle and the Northumbria Basketry Group.